Innomiles industrial camera supply all full range of various applications including with factory automation, electronics manufacturing to fulfill different inspection by intelligent machine vision. 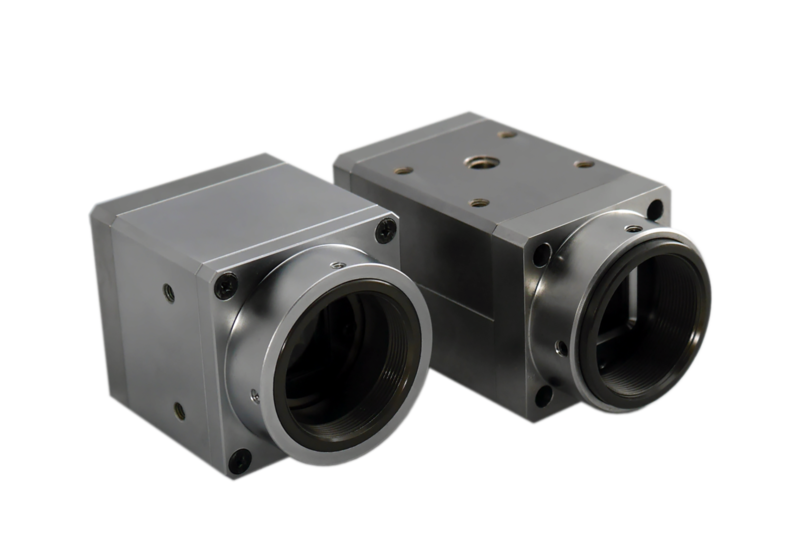 The most demanding machine vision applications can easily be mastered with any one of the Innomiles compact camera series. The small footprint allows to seamless integration in existing cost-sensitive systems. It offers superior image quality with minimal noise and a comprehensive feature set combined with a fine selection of CMOS from On Semiconductor. The optional embedded illumination control board, it allows to control illumination by software and solve the hassle cable integration.